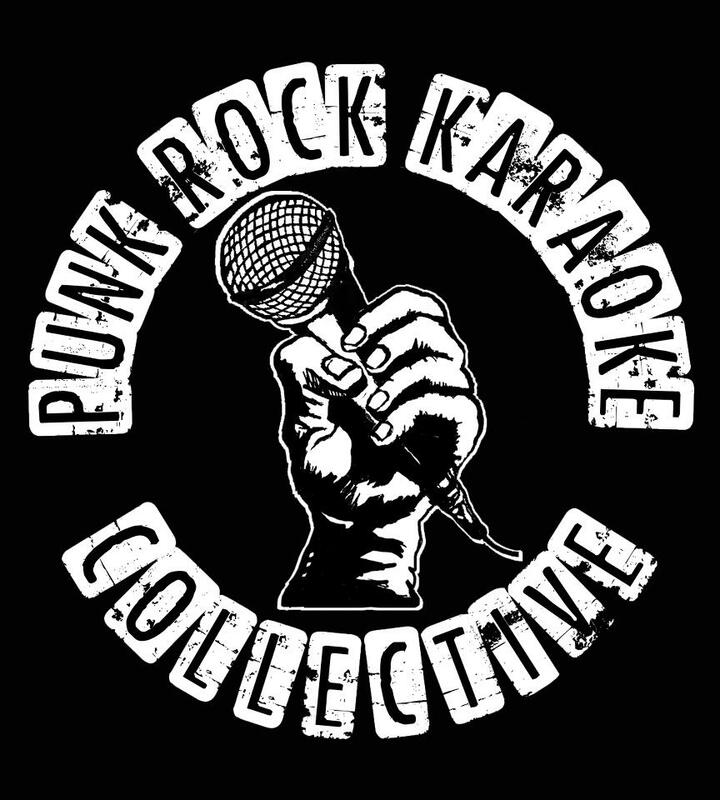 Punk Rock Karaoke is back tomorrow night at Township! 2202 N. California (Chicago, IL FOOLS) Its a real time benefit for the Chicago Anarchist Film Festival which is also going on this weekend. Come out and sing your favorite punk rock jams. Fugazi, Gorilla Biscuits, Social D! They have it all! $5-10 donation, but no one will be turned down for lack of funds so bring your crusty friends. This is a 21+ event. Every time Punk Rock Karaoke is in DC it is a wild time. Have fun! I would totally sing the entire fugazi “end hits” record.